Most of us prefer to record the audio sounds that are available online or any podcasts that we find interesting. People do not understand that recording our own voice can be very useful in many circumstances. It can help you fill out the phone greeting script. Once you have recorded your voice it can be used for different tasks. 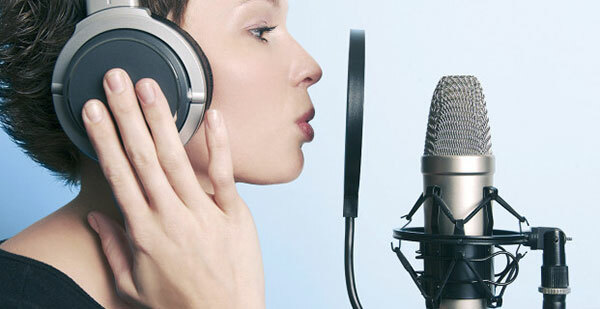 However, it is important that you select the right method to record your voice. One of the most commonly used method to record your voice you are the devices. Most of the people use the built-in recording software on their phones or laptops. It is an easy way because all you need is your device and a mic. 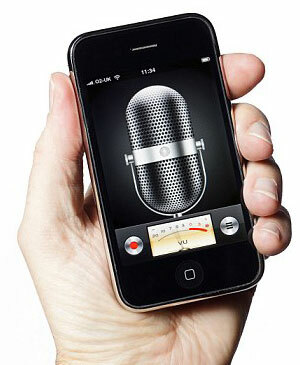 In some cases, the mic is not even required because the smartphones have their built-in mics. You can record the voice anywhere you like within seconds. Once you have recorded the voice you can save and review it. In most of the cases we have written everything, but we know that the audience will not have the time to read every word of what we have done for them. they either do not have the time or some might not be interested. In order to grab the attention of your audience and save their time, audio will be the best option. 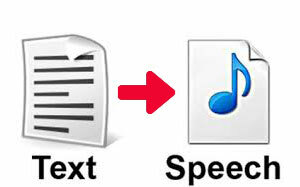 There are several online software that will allow you to convert your text into speech. You have to scan the entire document and upload it to the software. Within seconds the recording will be available that you can easily share with your audience. 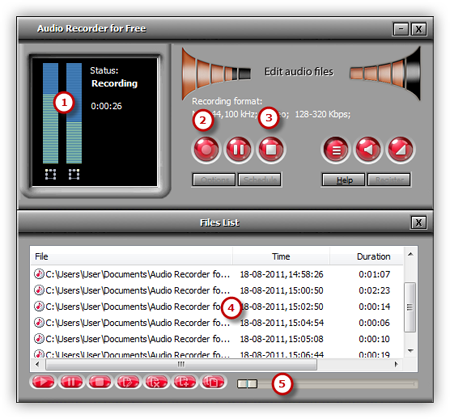 Recently, people are using the recording tools available over the internet. 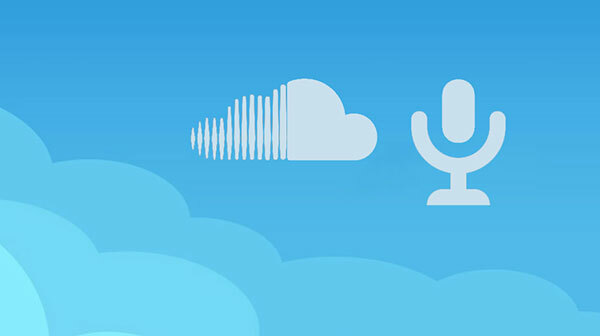 There are a few online software that will allow you to record your voice. All you have to do is assure that your mic is connected to your device. You have to start talking and everything will be recorded on the online platform. 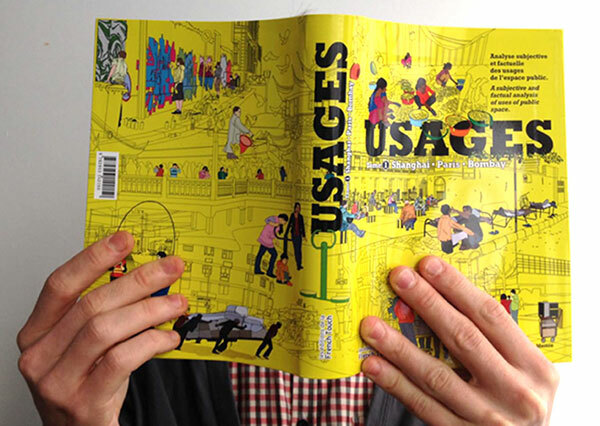 You can save the file to your device or share it on your website. Using the alternative methods for recording the voice is not reliable. 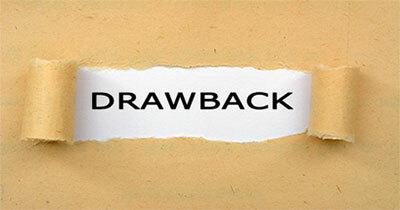 Here are some of the disadvantages of the process that you might have to deal with. 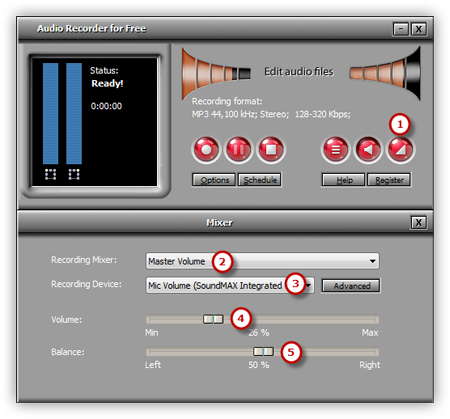 Audio Recorder for Free is a reliable tool for recording your voice. Here is how you can record everything in three simple steps. 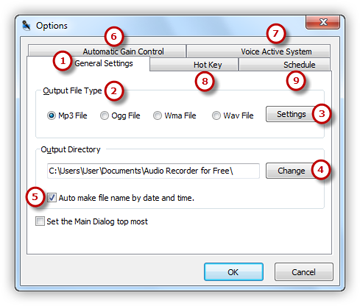 Download and install Audio recorder for Free to get started! First, you have to connect your mic to the microphone input option of your PC. Once it is connected test the mic to assure it is properly working before you begin. Now install and access the Audio Recorder for Free on your window and select the option of show mixer window. It will allow you to select the sound card that you prefer in your system. as the sound source, you have to select the option of Mic volume. For best results, you have to manage the balance and volume of the sound. Now you have to select the option of settings to set the quality of the recording. You will have to configure it according to the parameters given by software. For the selection of output folder, you have to select the option of change. The recorded file will be named according to the date and time. However, you will get the facility to change the name according to your requirements. Schedule and other settings like hotkey, VAS, and AGC are available. Once you have adjusted all the settings, click the red button and hotkey to start recording. You have to start speaking on the mic so your voice will start recording. You will notice a variation in the waves pattern according to the volume of your voice. If they are low assured that you speak a little louder. On the other hand, if the sound is clipping you have to keep your voice lower. Once done you have to select the stop button and your file will be automatically saved. You can preview the file to check the recording. Without wasting a single second download Audio Recorder for Free. Once you have the software on your device you will see how easy it gets to record not only your voice but also other audio files available on the internet. The software has been developed with latest features to assure that customers can get beneficial results. You can record the audio in any format and quality that you prefer. How to Record Internet Streaming? How to Record Microphone Sound?